The Men of the Church (MOC) group is the Fellowship and Service organization for all men in Diamondhead Community Church. We hold monthly breakfast meetings from September to May at 8:00 AM on the 3rd Saturday of the month. We invite speakers to talk to us on various subjects including spiritual subjects, men’s health issues, business/current affairs, community issues, etc. The December meeting is a Christmas celebration with the Women of the Church as our guests and the announcement of our selection for Man of the Year. The Men of the Church also participate in the Annual Church Picnic in the Fall. This is usually a well-attended and fun-filled event. The name of all men in the Church will be added to the calling list and to be reminded of the monthly meetings. Please join our group, participate in our fellowship opportunities, and help us in executing our service projects. 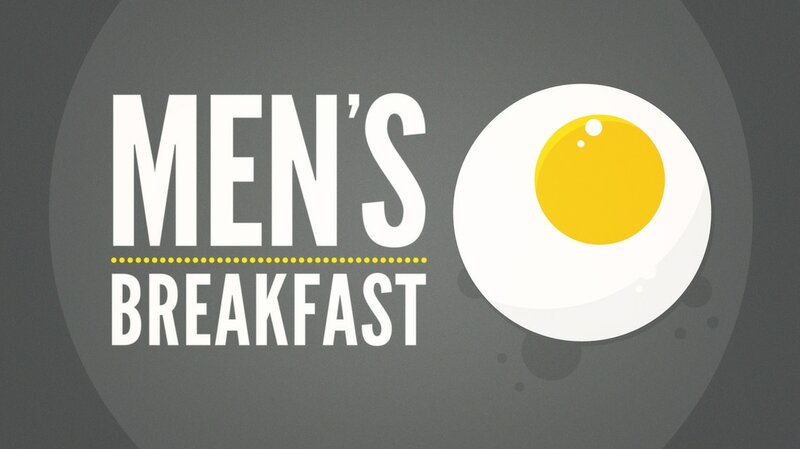 Come join the men each month for the Men's Breakfast. Every 1st Saturday of the month.